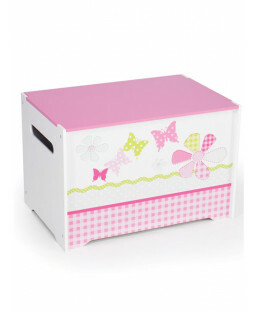 Keep your little one’s room tidy with colourful kids’ toy boxes from Price Right Home. 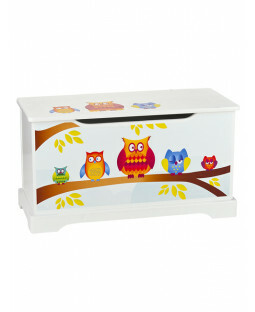 Find their favourite characters in compact toy boxes, ideal for saving space in play rooms and kids’ bedrooms. 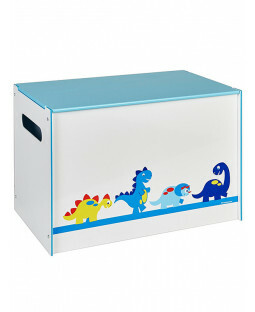 Store toys, games, books and more in our sturdy and durable toy boxes. And with free delivery on all UK orders, we’re not toying around! 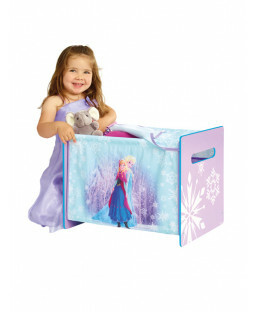 Cool character designs bring your little one’s favourites to life on their new toy box. 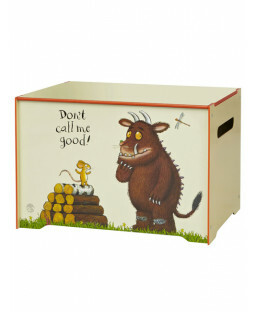 The Gruffalo toy box features the unlikely monster and his mousey mate, and is perfect for storing your child’s Gruffalo book collection. Little ones love our Peppa Pig toy box, with the loveable pig and her brother George playing outside their famous house on the hill. And for older children, we’ve got Star Wars toy boxes, encouraging your store troopers to tidy their toys away. 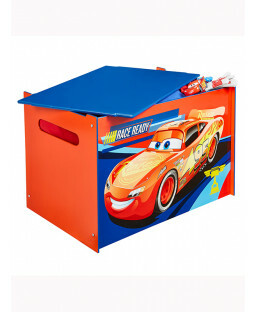 Other themed toy boxes include Thomas and Friends toy boxes, Disney Princess toy boxes and Disney Cars toy boxes. 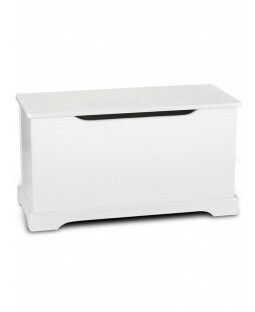 Our toy boxes suit any room size or design. 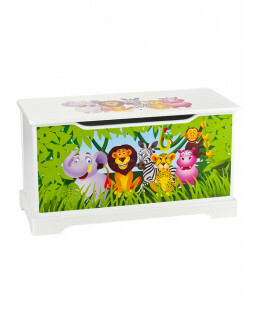 Keep your kid’s bedroom clutter-free with a Jungle Animals wooden toy box, decorated with cartoon animal prints. 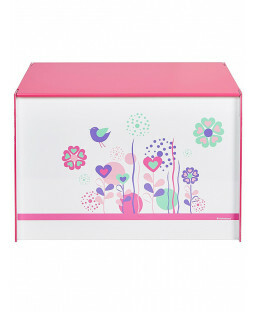 A Pink Patchwork toy box looks great in a colour-themed room. 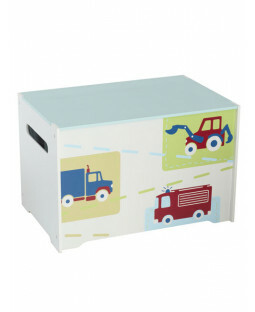 Bear Hug toy box is our personal pick, with an adorable teddy bear design. And with our 110% Price Beat Promise, the savings don’t end with bedroom space!